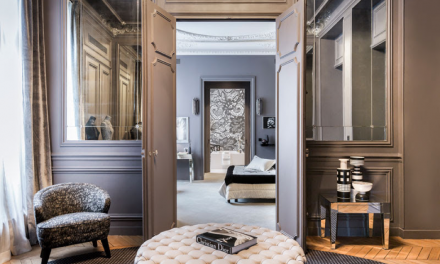 There has always been something glamorous about a Penthouse and it has become over the years a truly iconic name associated with large top floor living spaces. 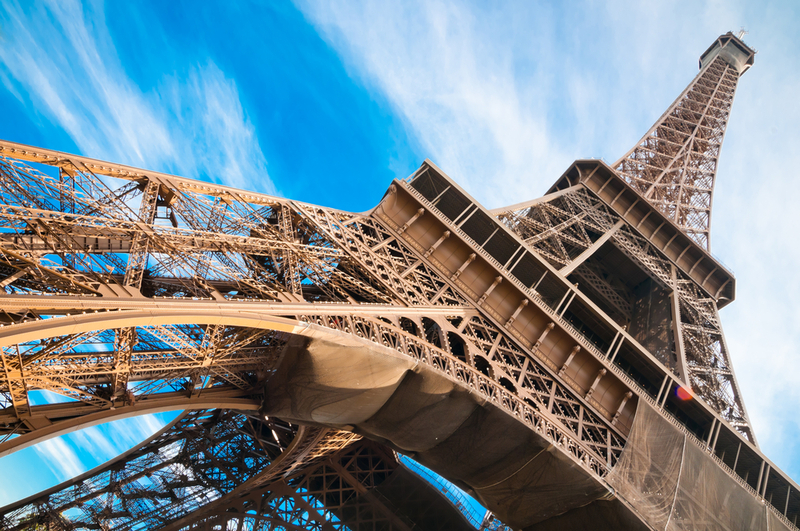 Ever since the sixties, it has been the height of style when Marianne Faithfull released Penthouse Serenade and sang “Just picture a penthouse way up in the sky… “- the esteem of living in such an elevated position has secured the Penthouse as one of most sought-after luxury properties. There is a heady magnetism to the Penthouse which its dictionary definition – “the top floor of a tall building” – fails to communicate. 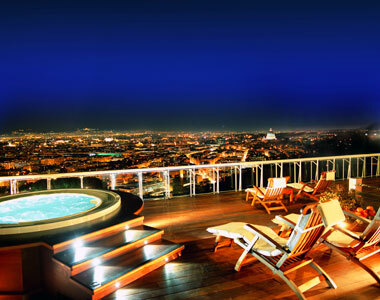 Penthouses are apartments that are typically found on the highest floor of buildings. Expansive views, large volumes and top of the range appliances and materials, this is a true example of an enviable lifestyle. Many have features such as direct lifts to the entrance or private access to the rooftop, elevated ceilings, private balconies, oversized windows, saunas, jacazzui’s and plunge pools on the terrace plus views to make your eyes water. Built in a location literally as high as you can go, the penthouse invariably has a price tag to match. Several years ago, top notch 2000m2 Penthouse in One Hyde Park in Knightsbridge, commanded an asking price of 84 million pounds, making it at the time the most expensive home in the world. Not content with the luxurious amenities of other buildings of its ilk, One Hyde Park has a security system designed by former British SAS specialists that includes iris scanners, panic rooms, bulletproof glass and a license plate recognition parking lot. Here is a small selection of Penthouses currently available which still can give you the feeling of being on top of the world. 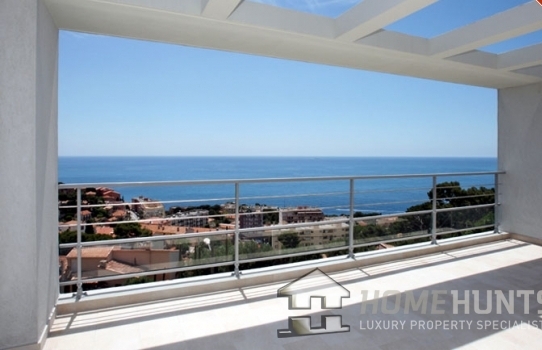 ST RAPHAEL: on the heights at 1 Km from the beaches with a Panoramic Sea View, a Luxury Residence of only 4 apartments. On the top floor, this penthouse of 98m2 has a Living Room opening onto a 32m2 Terrace plus a 74m2 Solarium, Jacuzzi, 3 bedrooms, equipped kitchen, private parking and Garage. 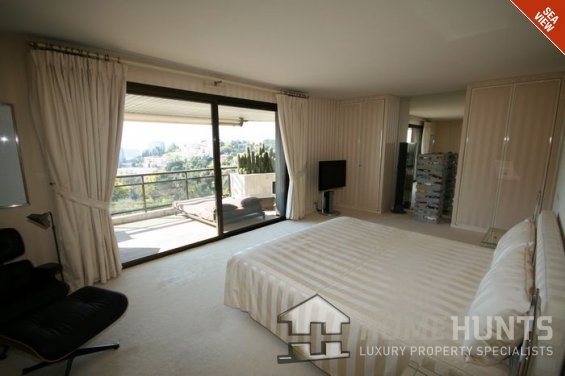 MONACO: Magnificent penthouse apartment with roof terrace and private pool. 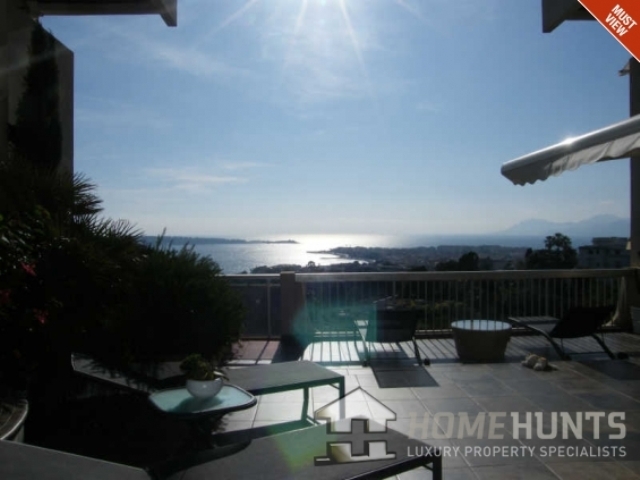 The beautifully presented apartment has a stunning panoramic seaview and offers 125m2 of living space and a 90m2 terrace. Hall, living room, dining room, kitchen, 2 bedrooms and 2 bathrooms plus 2 parking spaces. 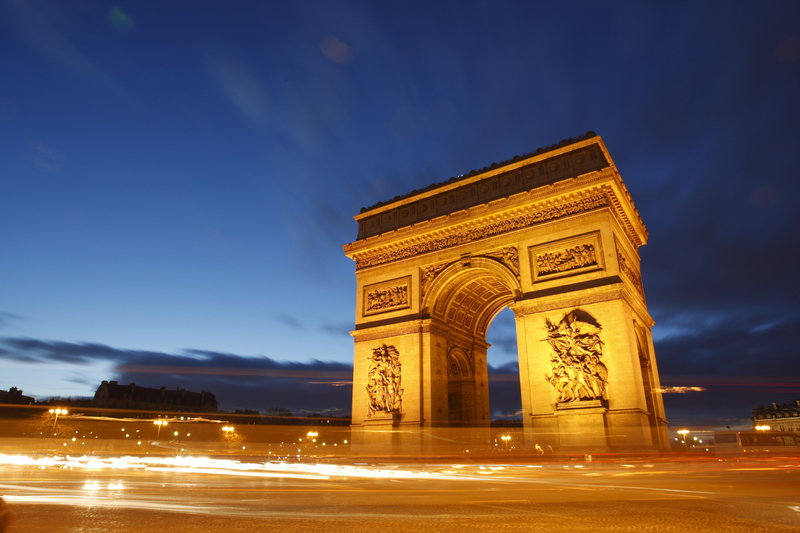 Price: 16 million euros. 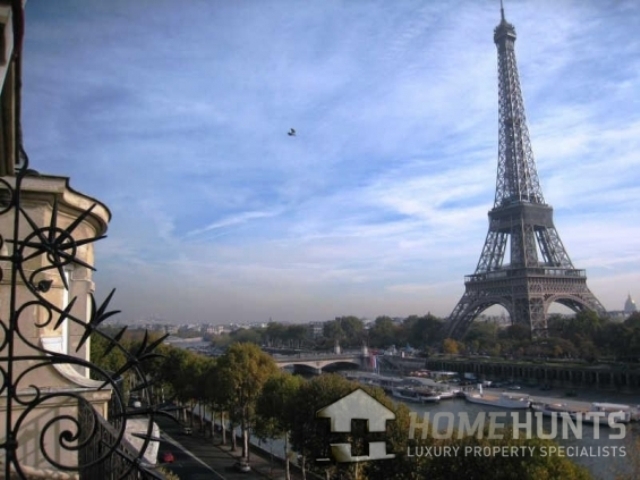 Paris 16th Trocadero gardens.On the top floor of a haussmannian building, 171 m² apartment perfectly renovated and equipped, wtih a gorgeous view over the Eiffel tower and the Seine river. 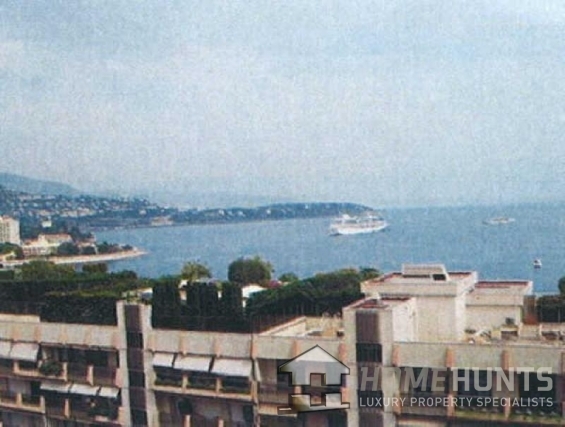 Cannes: Penthouse in one of must luxury residences of Californie area. 180m2 totally renovated with taste. Direct private lift. 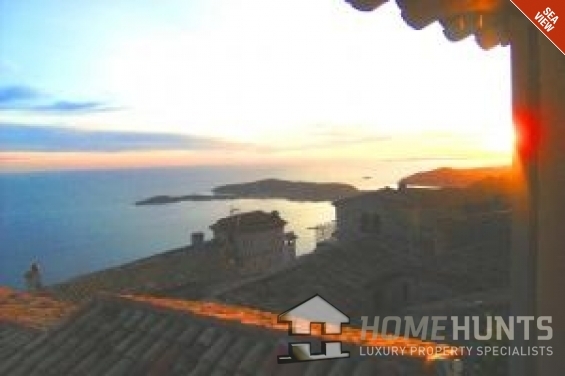 Wonderful view on the sea, baie of Cannes and Iles de Lerins, L’Esterel. 4 bedrooms with bathrooms and shower rooms. Large terraces. 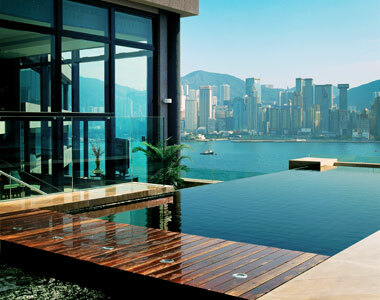 Guard, pool and tennis court in the residence. 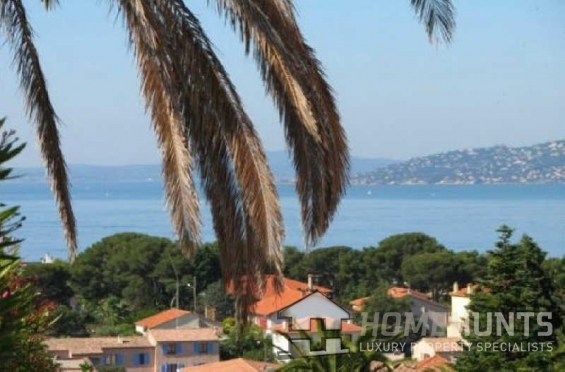 Price: 2,950,000 euros. CAP D’AIL: A brand new penthouse apartment of 91 sqm living space in a secured domain with swimming pool and underground garages. 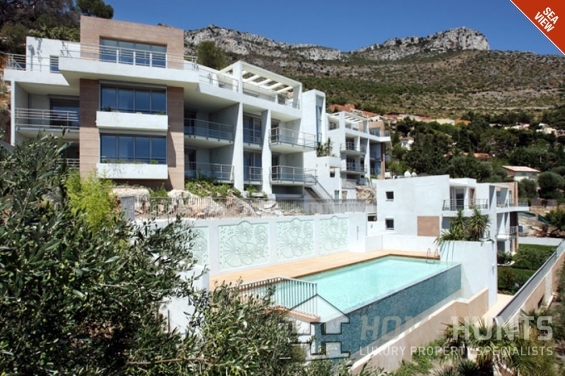 Only a short walk from Cap d’Ail center, 20min from Nice airport and 5min from Monaco. 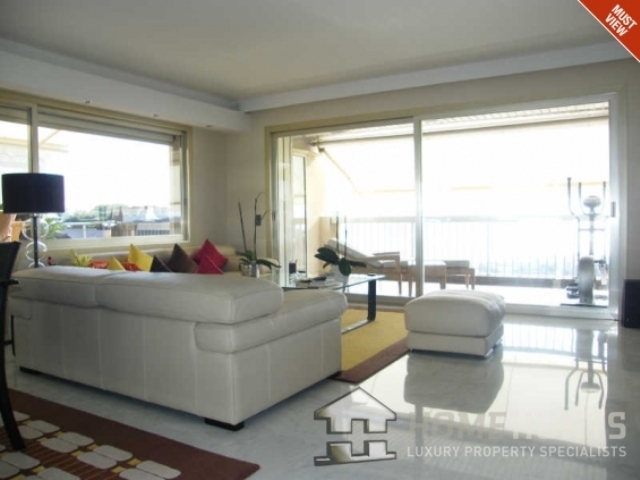 A 3 bedroom apartment on the top floor with large south facing terraces and a panoramic sea view. 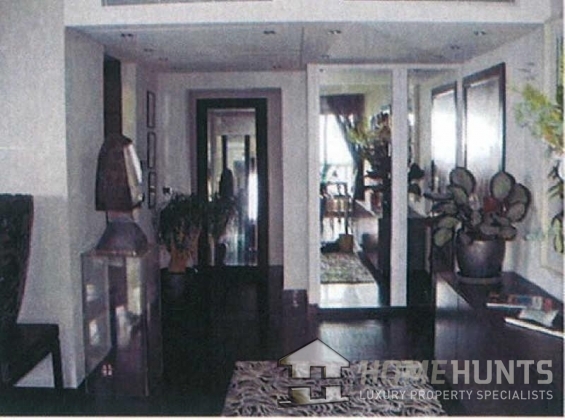 Living room, entrance hall, kitchen, guest WC and 2 bathrooms. 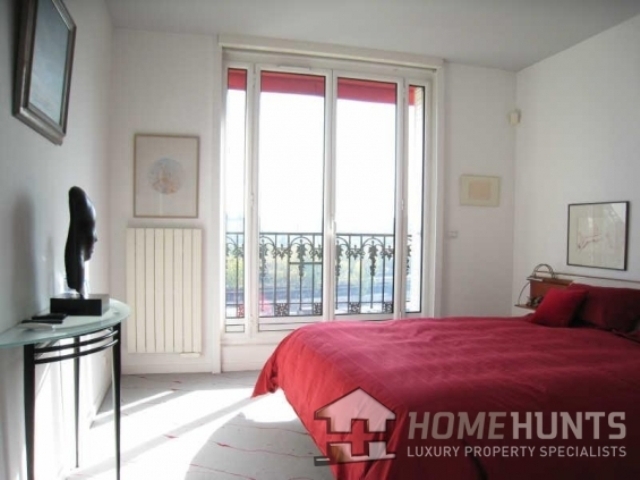 The apartment is air-conditioned and is sold with 2 underground parking. Reduced stamp duties and 10 year guarantee. 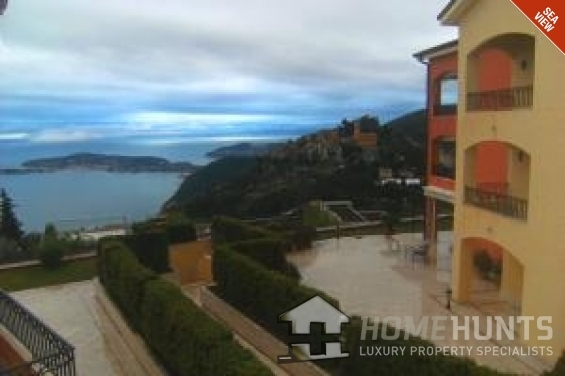 EZE: Penthouse 3 bedroom apartment of 110 M2; with kitchen, 2 bathrooms, large livingroom, jacuzzi, terraces, garage and cellar. A 5 minute walk downhill to the medieval hill-top village of Eze. 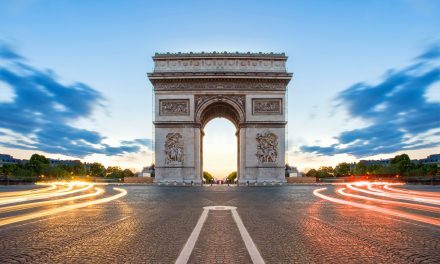 Where are the hotspots for property in Paris?